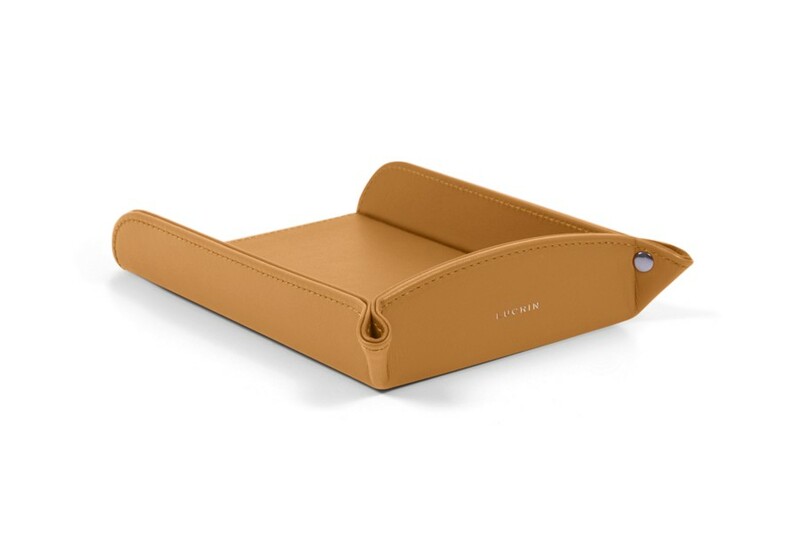 This A6 prescription leather holder has a rigid structure covered with high-end authentic leather. 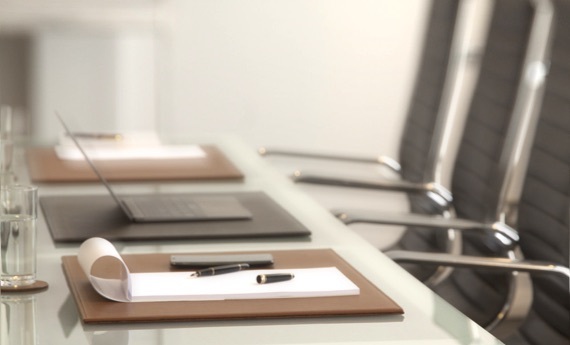 A best-seller among doctors who use this paper tray to keep their A6-format prescriptions and by luxury hotels which presents bills and receipts to their customers. 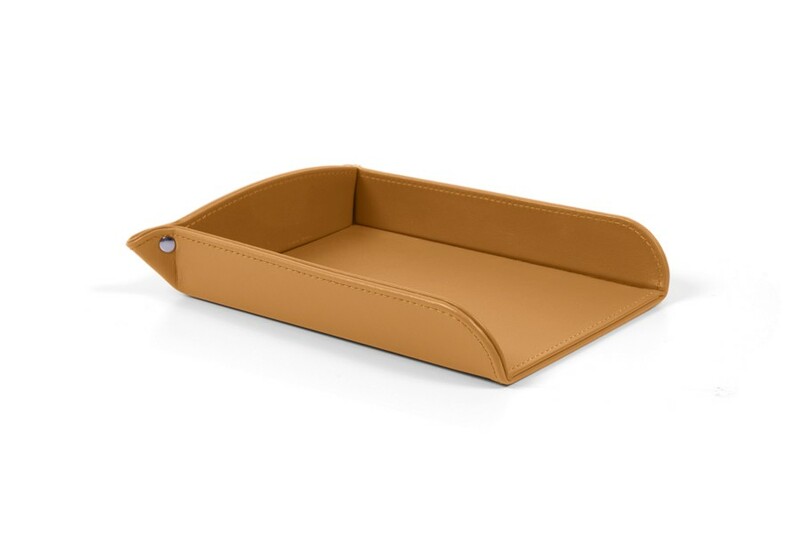 The leather A6 receipts holder is available in a fantastic palette of colours and can be customised with initials or even the logo of the enterprise, for instance. 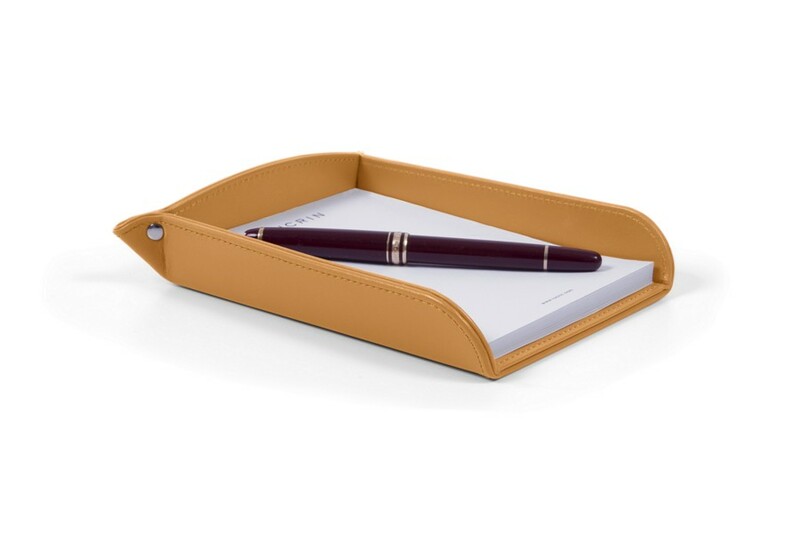 This mini paper tray comes with an A6 notepad by LUCRIN.